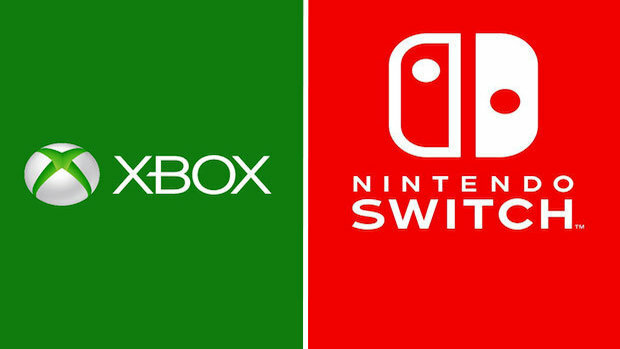 One of the most continually surprising things about Nintendo over the last year or so has been the company’s willingness to embrace cross platform play. While it is true that Nintendo allowed it going all the way back to the Wii and Wii U, it’s still really heartening to see a company as insular as Nintendo, and as usually backwards on online and network trends, embrace cross platform play so whole heartedly, with little to no stipulations involved. Speaking to investors at a shareholders meeting, Nintendo’s executive officer Susumu Tanaka discussed the company’s stance towards the functionality going forward, noting that it is something they would continue to help developers implement whenever they want it in their games. So Nintendo, on their part, seem to be all on board with allowing the feature. Of course, as they note- though they never name anyone- there might be other parties or companies that might not be willing to implement the functionality, in which case there isn’t anything Nintendo themselves can do about it. But as far as they are concerned, they won’t stand in the way of it happening. Which is good. Cross platform play and progression will be the future- and it’s good to see that for once, they’ve embraced a forward looking trend.